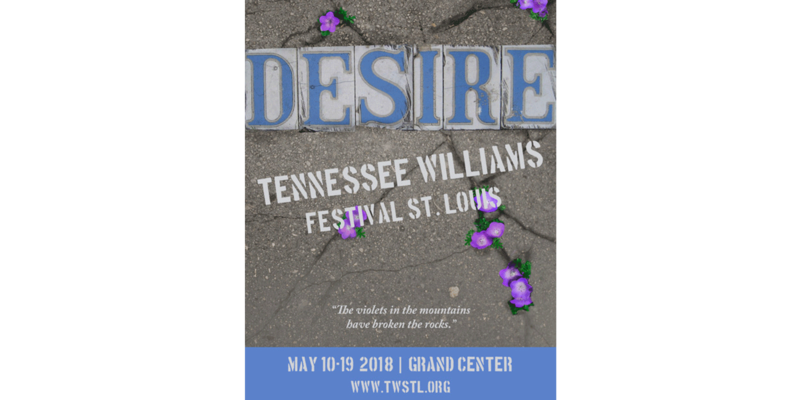 When the Tennessee Williams Festival (an A&E grantee) returns this May with “A Streetcar Named Desire” at the Grandel Theatre among other events, art will imitate life with the festival’s 2018 theme. Houk notes that this year’s festival is a “big step up” for the organization. “The production, directed by acclaimed regional theatre and opera director, Tim Ocel, brings to us a cast at the top of their game and a very strong team of designers. We are also presenting Jacob Storms in his highly acclaimed one-man show, ‘Tennessee Rising’, coming to us straight from New York,” she added. The festival will also bring back the popular panels, jazz brunch and Stella Shouting Contest. May marks the third year of Tennessee Williams Festival, which incubated in the Arts and Education Council’s (A&E) Centene Center for the Arts in 2016. That same year, A&E served as fiscal sponsor of the organization. Houk says that support was critical to the organization’s future success and its ability to come into its own this year. With that growth, the Tennessee Williams Festival has been able to make theatre more accessible as well, an effort supported by A&E. In 2017, the Festival received a grant from A&E’s Monsanto Creative Impact Fund, a program designed to support new initiatives in a more nimble way for the community. 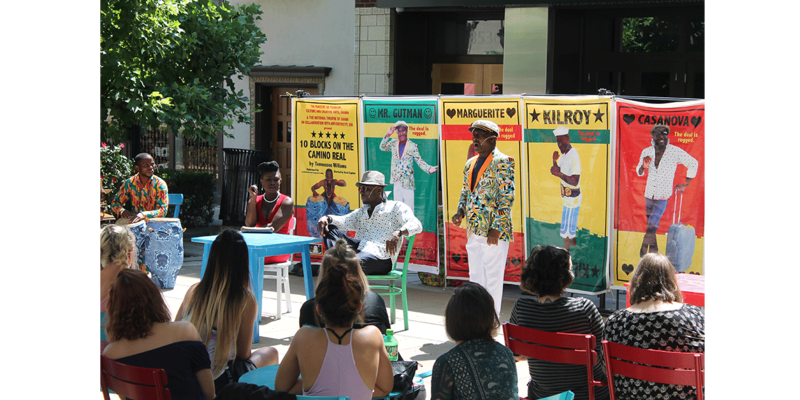 Last September, the organization brought the legendary playwright’s work to the streets of St. Louis with a production of “10 Blocks on the Camino Real”, performed by the National Theatre of Ghana. The Tennessee Williams Festival is May 10-19 in Grand Center Arts District. For more information, visit twstl.org. A&E ARTS Card members get $5 off tickets. For more information, click here.